The Northwestern team reviewed 20,860 pictures drawn by school students as part of ‘Draw-A-Scientist’ studies that commenced in 1966. The study asked children (from kindergarten to high school) to draw what they thought a scientist looked like. 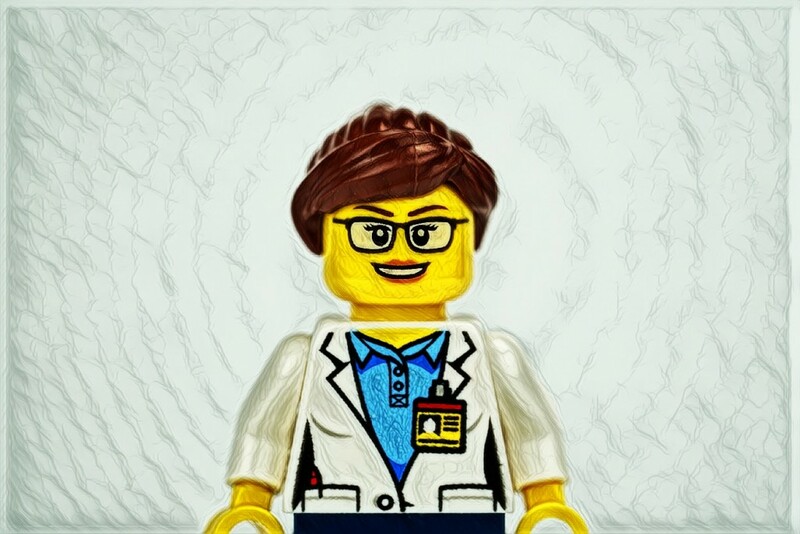 In the first decade, only 28 of the 4,880 students (less than 1%) drew a female scientist, with kids typically drawing men in lab coats with glasses & facial hair. The number of female scientists drawn in 2016 is estimated to be 34%!! The results are supported by the increase in female scientists and their depiction in TV, film (such as Hidden Figures) and Lego sets (such as the Women of NASA) etc. The results show that kids’ attitudes to gender stereotypes is changing, which will lead to more amazing women in the field of science! The study was published in the journal Child Development.